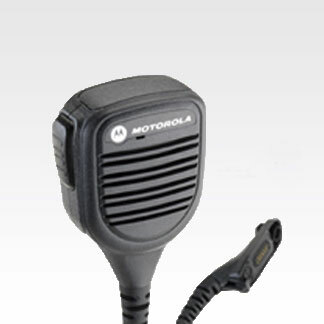 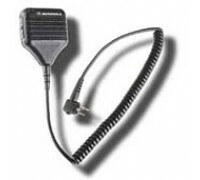 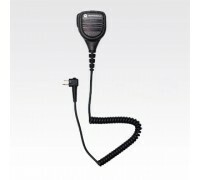 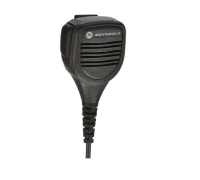 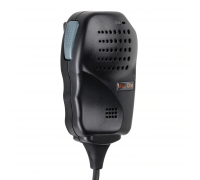 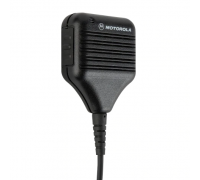 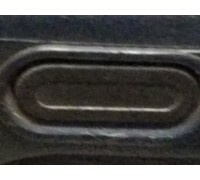 Motorola Mag One BPR40™ remote speaker microphone is a water-resistant compact unit that allows talking and listening without removing the radio from the belt or case. 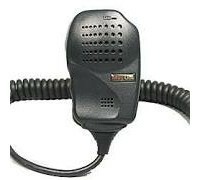 Complete with a coiled cord, push-to-talk switch, and clothing clip. 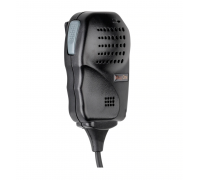 Clothing clip on microphone back clips securely onto shirt or collar.